GlydeIn - courses, talks, activites, languages, new friends! 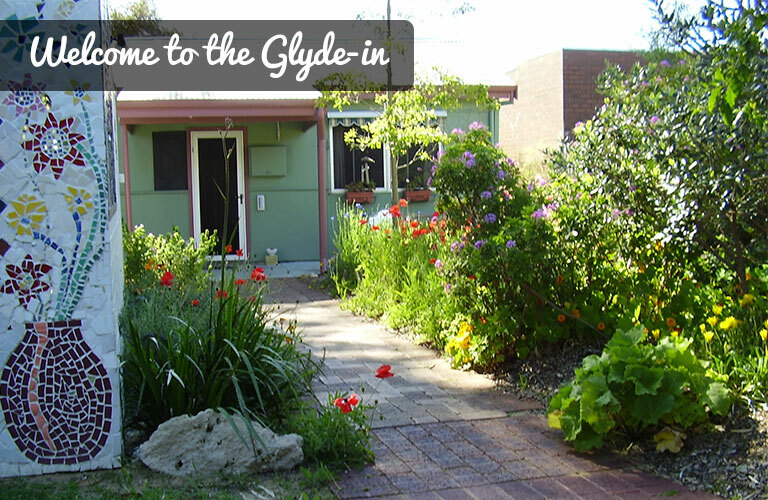 "Facebook page loading - please wait"
Glyde-In Community Learning Centre, 42 Glyde Street, East Fremantle, offers courses, talks and activities that we hope will enrich your enjoyment and knowledge, and foster a healthy community life. We aim to be a source of learning that doesn't cost the earth, that doesn't need prior knowledge or qualifications, and doesn't ask for a huge commitment of your time. Our courses are non-competitive and informal. 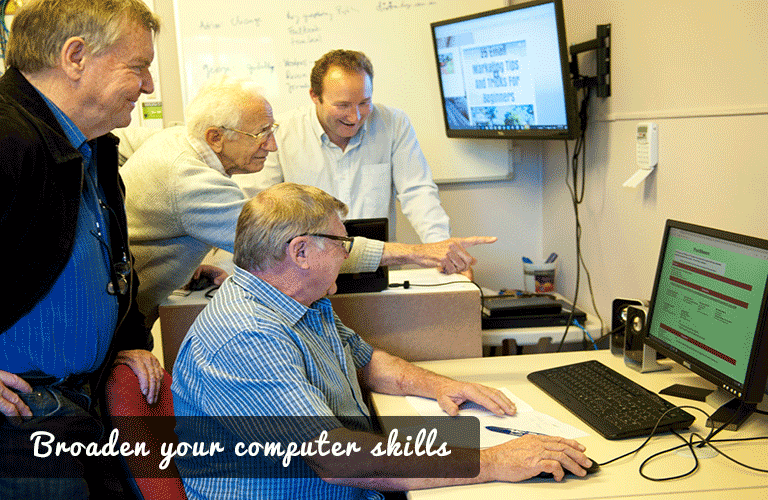 Tutors are from all walks of life, and we welcome more! Glyde-In is committed to the inclusion and recognition of all members. The premises are wheelchair accessible. 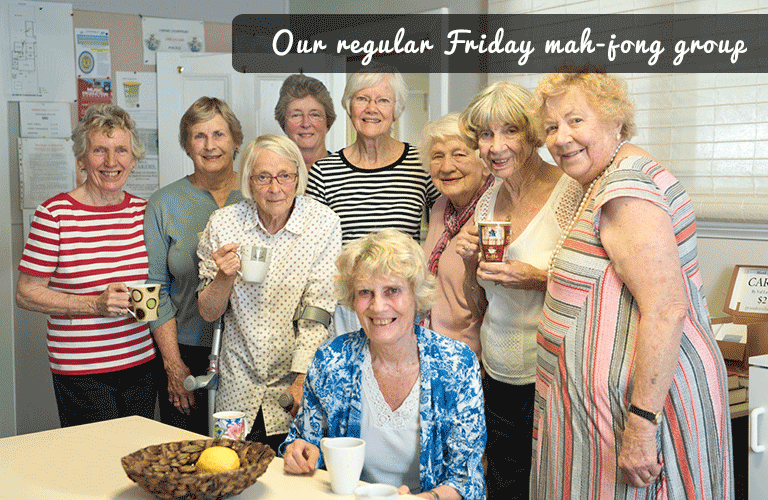 The Centre is run by a volunteer Management Committee, and four part-time staff members. 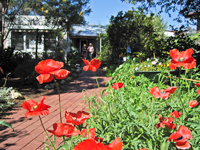 We generate much of our funding through membership and course fees, and are also supported greatly by the Town of East Fremantle, who provides our building and its maintenance, and very substantial funding. 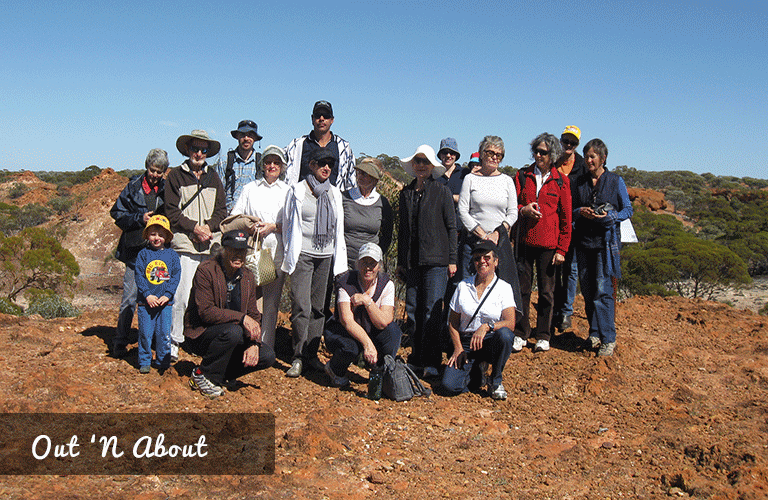 Glyde-In gratefully acknowledges the support of staff and councillors of East Fremantle Council. Every three seconds someone is diagnosed with dementia. 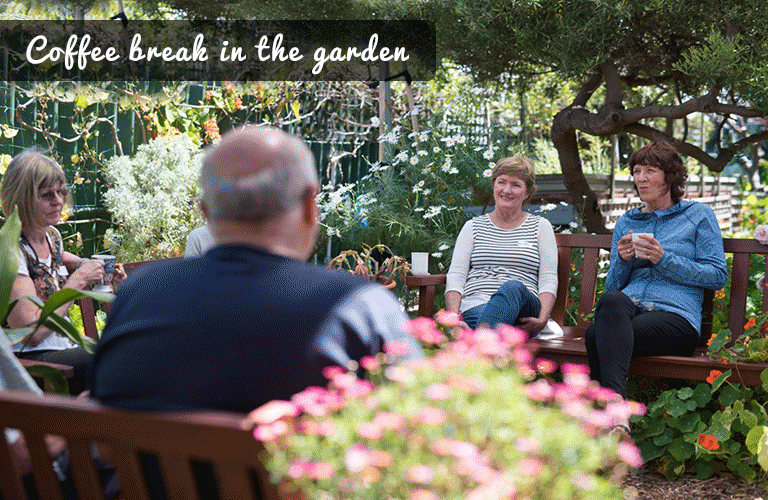 Now experts acknowledge that declining brain health and cognitive loss are not inevitable. Daniel Lane explains promising new brain therapies to treat Alzheimers. He will discuss proven strategies that everyone can use to boost brain function, strategies that he says can delay the onset of dementia by up to ten years. Is your phone set up the way you want? Improve your privacy settings, security, backup, display features, sounds, wallpaper, vision and sound. Its all about looking, says Mal, artist and tutor - and Leonardo was good at looking. Learn how to see before you pick up a pencil. 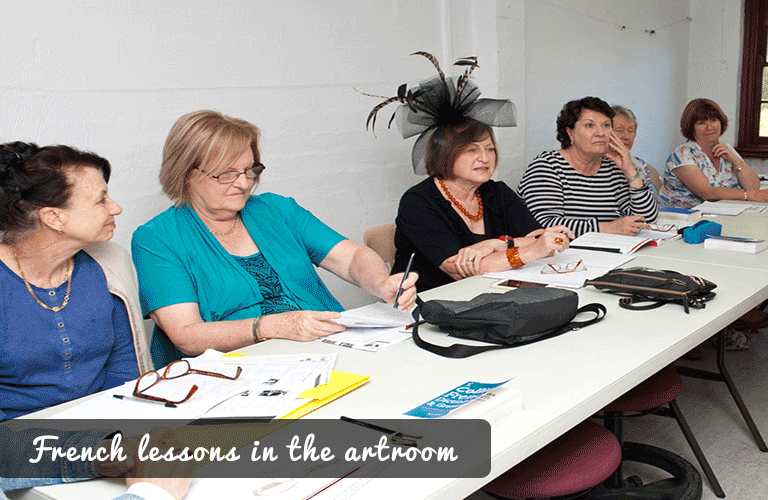 A long-time art teacher, Mal will help you enhance your skills and confidence. Learn the basics of this melodious language as you begin to develop your new language skills. Newcomers with the very basics are welcome. 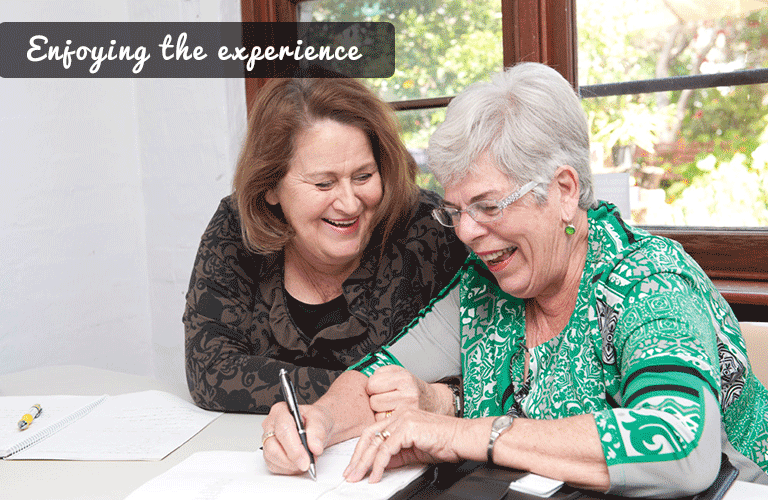 Book a one-on-one 30-minute session for help with a problem or project of your choice. Android devices or Smartphones. 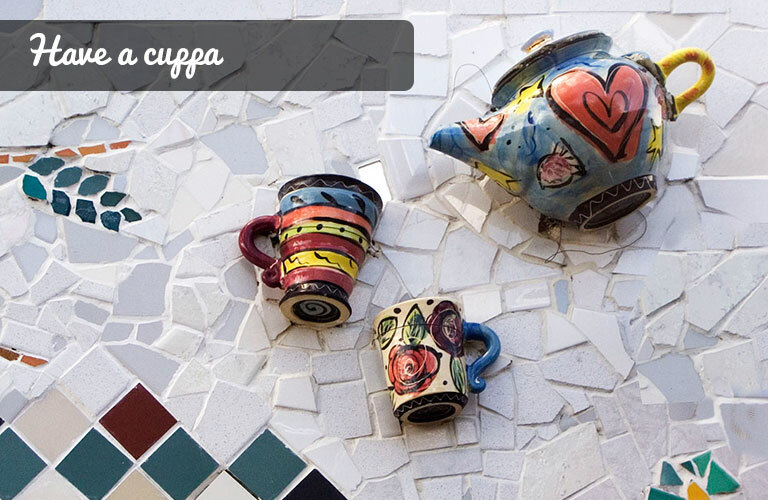 In this continuing Spanish-language group, newcomers are welcome. If you have a good grasp of Spanish and good grammar, and can hold a relaxed conversation about family, cities, your work etc, youre welcome. Fascinating forensics! In December 1948 a man was found slumped on Somerton Beach in Adelaide. He carried no i.d. and to this day he remains unidentified. In the 70 years since, with massive advances in policing and forensics, links have been drawn to the Australian Ballet, a wartime nurse and the ancient Persian poet Omar Khayyam. This tale has all the twists and turns of a mountain road. Sorry, this class is full (continuing students, please re-book). 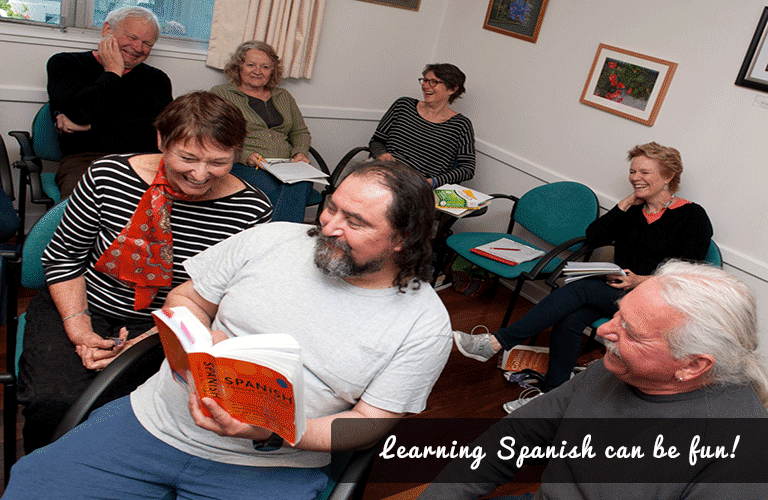 Our course continues for the advancing beginner, a lively Spanish journey with Ruperto. Newcomers who know pronouns, present and simple past tenses, and basic dialogue are welcome.